Bruno Chaussignand frames are made in France by hand from natural, unlacquered materials, which ensures against the potential risk of allergy. This designer has a propensity to showcase the materials, playing with volumes and reinventing structures to achieve a perfect balance. He works with great precision on the design of his frames and every millimeter is considered to ensure they fit the face perfectly. 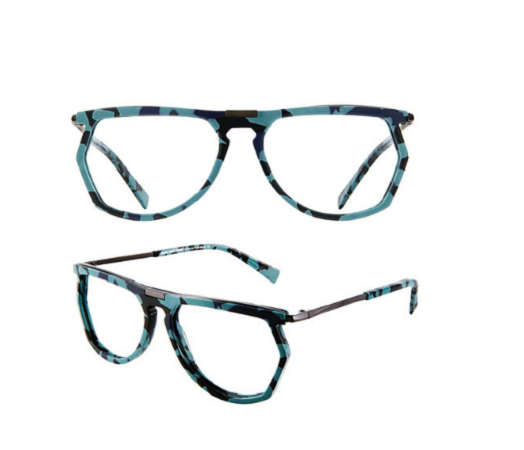 Admirers of Bruno frames appreciate the comfort afforded by such attention to detail. Those who wear Bruno Chaussignand are confident, edgy and distinguished.